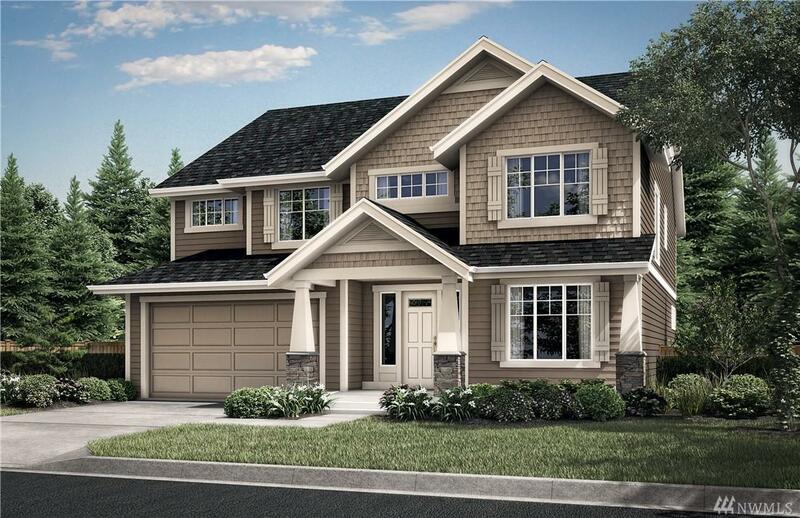 Wedgefield, a new community from RM Homes! 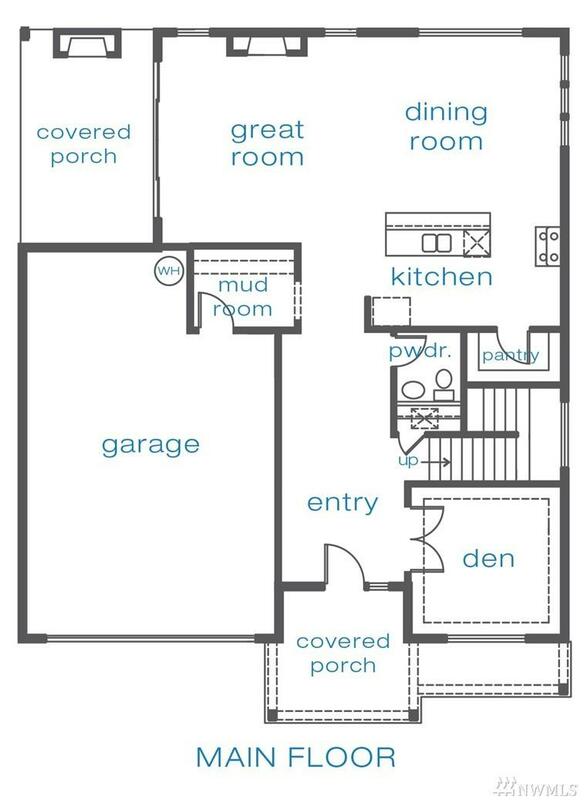 3 levels all above ground, top floor private suite perfect for guests or home office with bedroom, bathroom and bonus room. Enjoy great room living area including covered patio with fireplace. Spacious kitchen has slab quartz counters, soft-close cabinetry with pull-out drawers, walk in pantry. 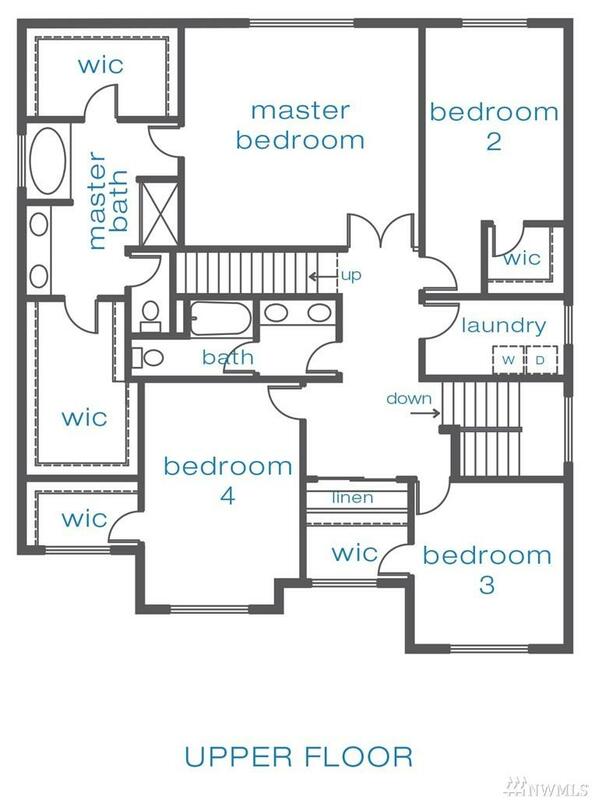 Master suite has 5-piece bathroom, slab quartz counter and 2 closets. 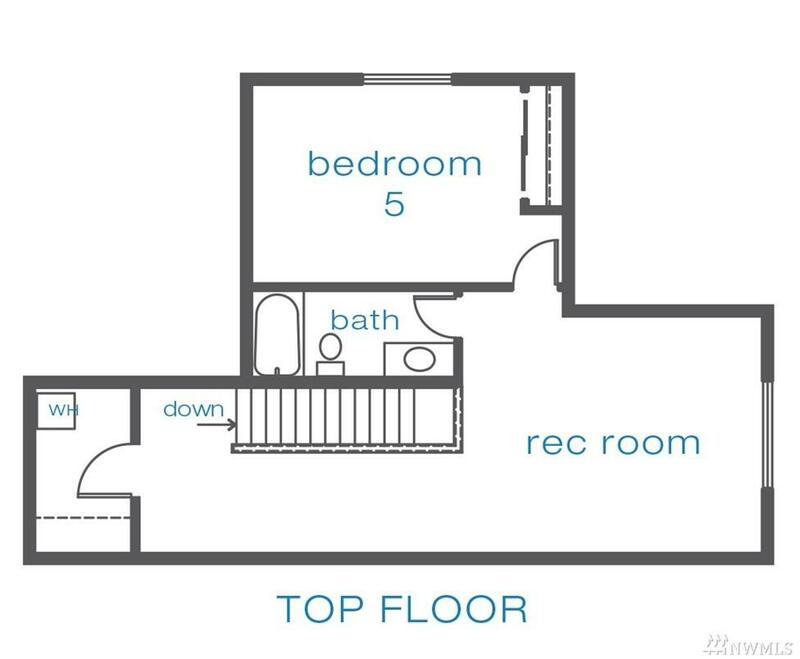 Generous 2nd floor bedrooms have walkin closets. Easy access to 405, Northshore schools!